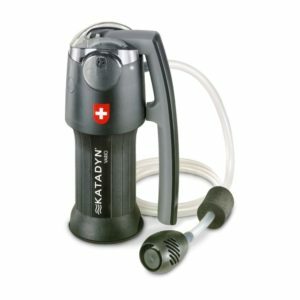 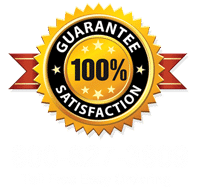 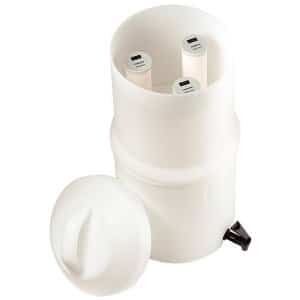 The Katadyn Vario Water Filter is a premium drinking water system that combines the benefits of easy operation, high water output, and extended cartridge life. 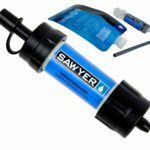 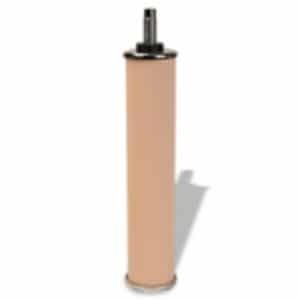 The Vario™ is an all-conditions microfilter with field maintainable features that allow you to get your filter up and running again in a pinch. 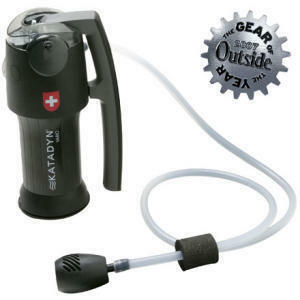 Its dual-piston technology provides maximum output with minimum effort. 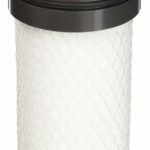 Another impressive feature is the ability to adjust the filter stages for varying water conditions. 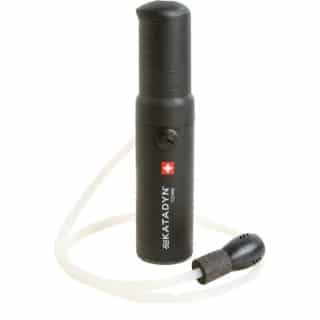 Faster Flow Mode – In clear water, the Katadyn Vario water filter is easily adjustable to provide maximum water output.